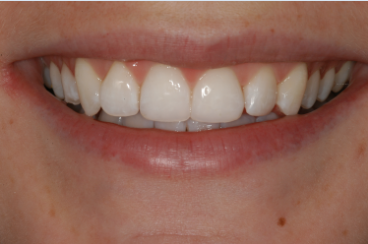 This patient achieved a dazzling smile by having a range of treatments including teeth whitening, bonding and Invisalign implants. 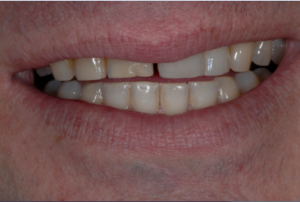 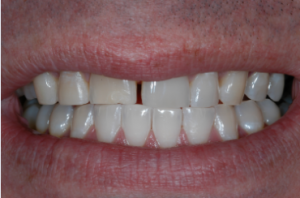 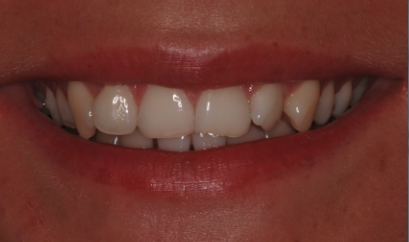 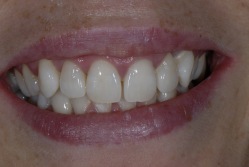 This patient didn’t like the position of her teeth, and the discolouration of her upper front tooth. 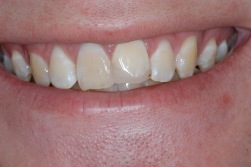 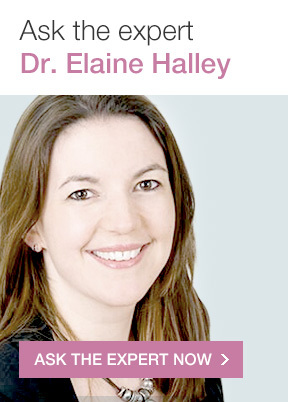 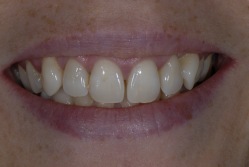 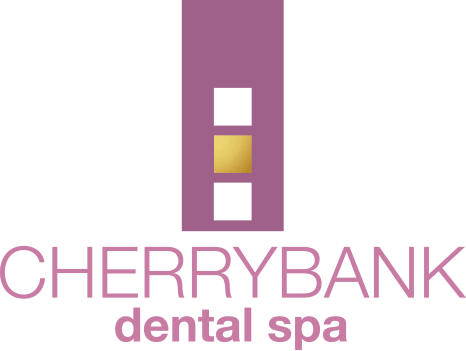 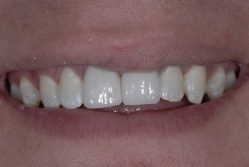 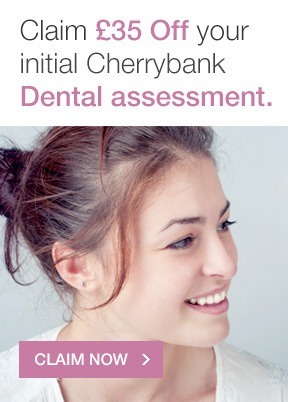 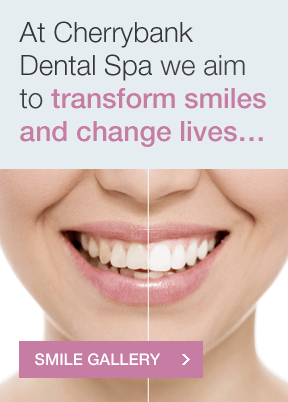 She had Zoom whitening and porcelain laminate veneers on her 4 front teeth.